On average, four and a half million dollars is spent by government annually as it relates to subsidies on diesel fuel for the sugar industry. 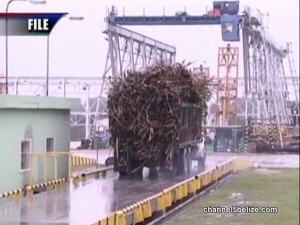 It is shared among all cane farmers, including miller American Sugar Refining/Belize Sugar Industries, which has its own fields. 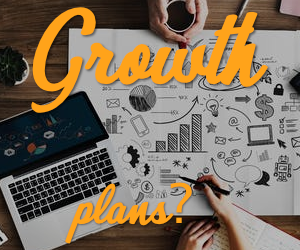 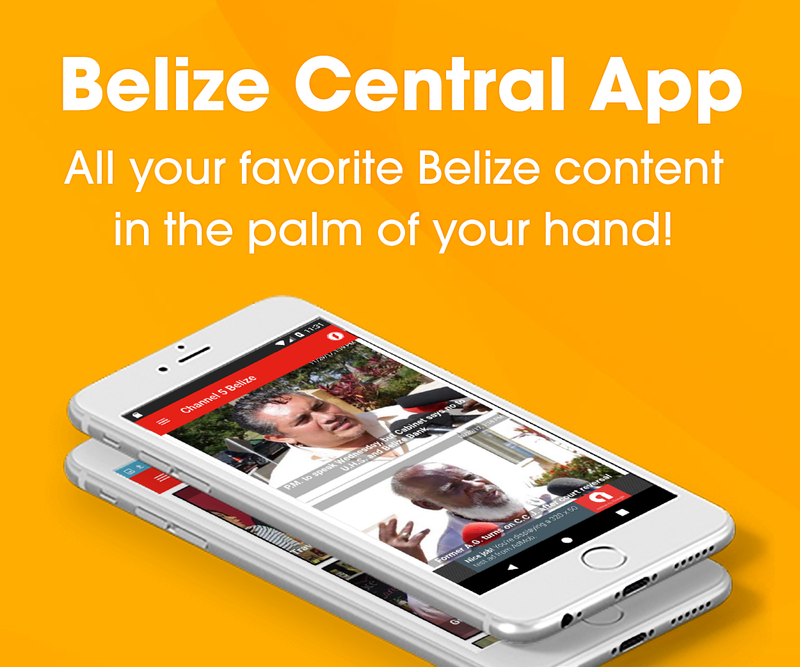 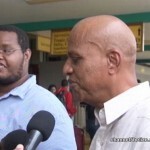 Now there are reports that it could be under threat as international financial institutions such as the International Monetary Fund and World Bank look for areas to cut Belize’s bloated spending. 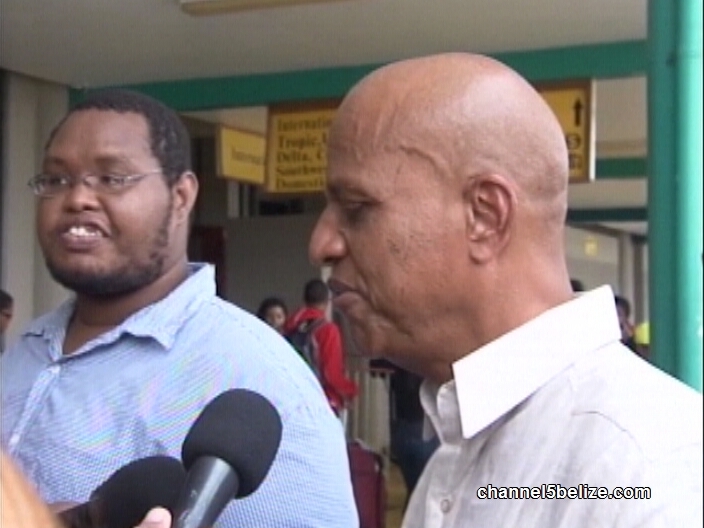 The Opposition People’s United Party has called on Government not to back down from the pressure that Ministry of Agriculture C.E.O. 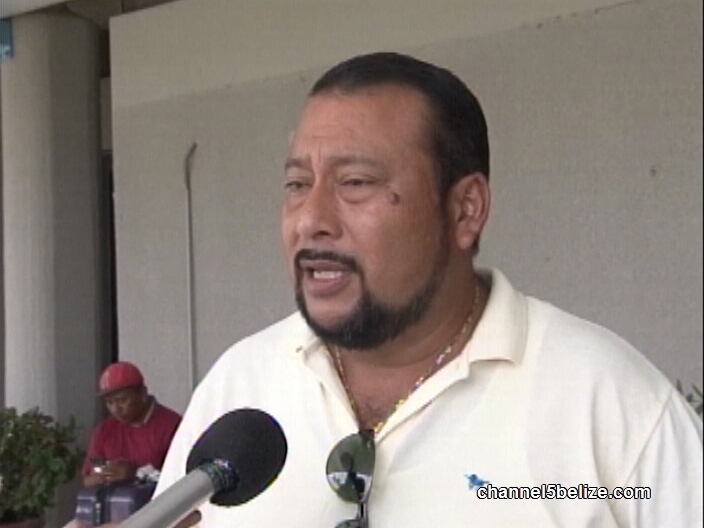 Jose Alpuche told reporters last week in Orange Walk is being applied. 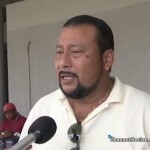 Orange Walk South representative, Shadow Minister for Agriculture and cane farmer himself, Jose Mai, told News Five today that the cañeros are counting on Belmopan – and a short time later, Prime Minister Dean Barrow appeared to come through, insisting that the subsidies will have to stay.